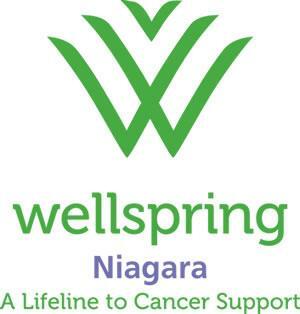 The 3rd annual Winter Walk for Wellspring is going to be taking place this Saturday. Registration will kick off at 9 a.m. at their office on Wellspring Way in Fonthill. The 3 kilometre walk will get underway closer to 10 a.m.
All of the money raised will help support local cancer patients and their families.